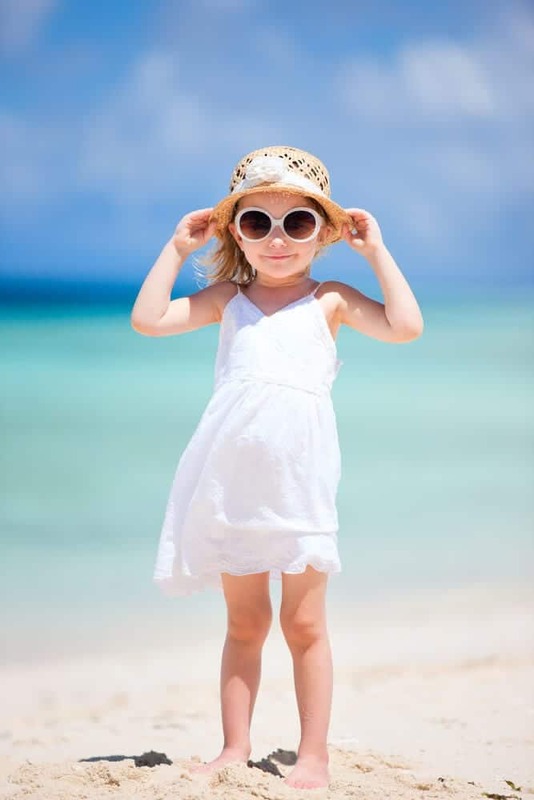 Summer is great because it’s the season that allows for family vacations, spending more time with your children and participating in lots of activities to keep you busy. But it’s also crappy because you have to survive family vacations, spend more time with your children and you don’t get to relax because you’re so busy! 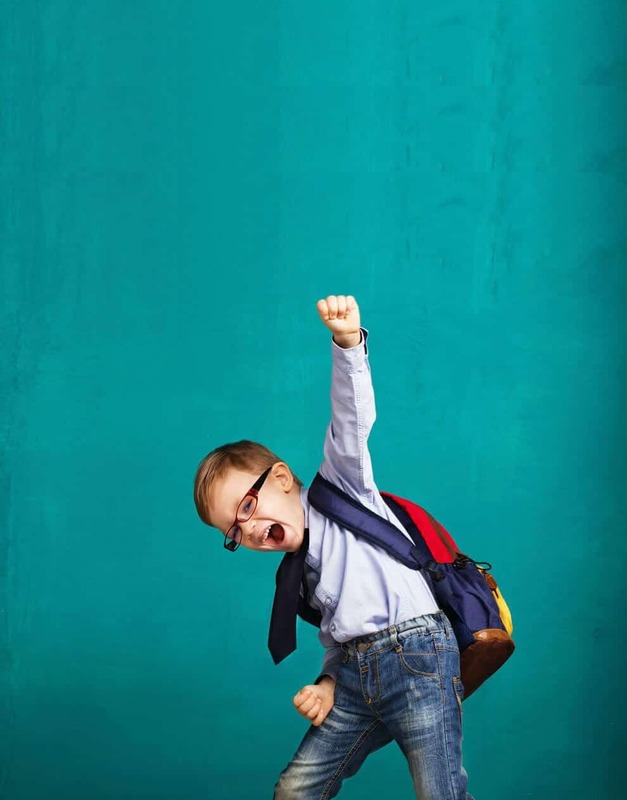 Between barbecues, birthday parties, and extracurriculars, most of us are go, go, go all summer. And if you’re going to be livin’ it up, you might as well make it fun! Here are some super cool (and free!) printables to help you get through the summer months. I know summertime can be brutal, but these printables will make your summer much more bearable. Noooo, not those buns. Unless they’re your baby’s, in which case, bring on the cute little tooshie! 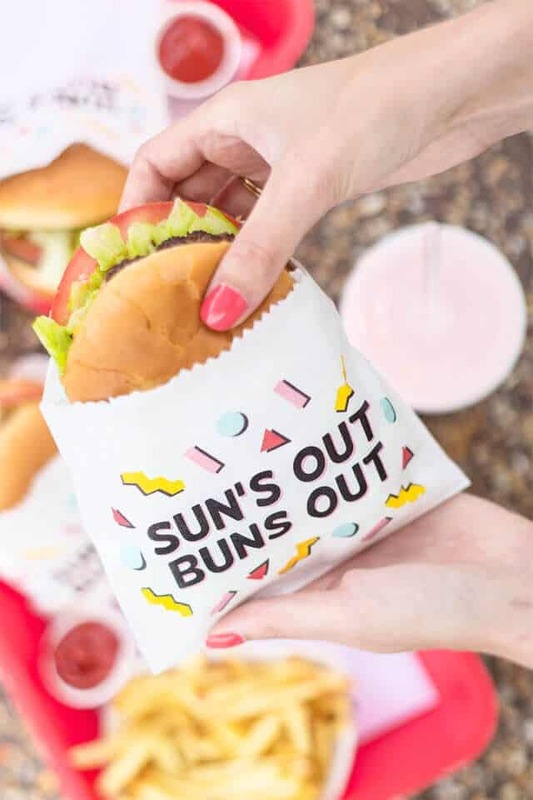 But for burgers, there’s this totally rad wrapper that will make you feel like you’re at the most happenin’ burger joint in town. If that burger joint is in your backyard, these are awesome for serving burgers to all your guests! 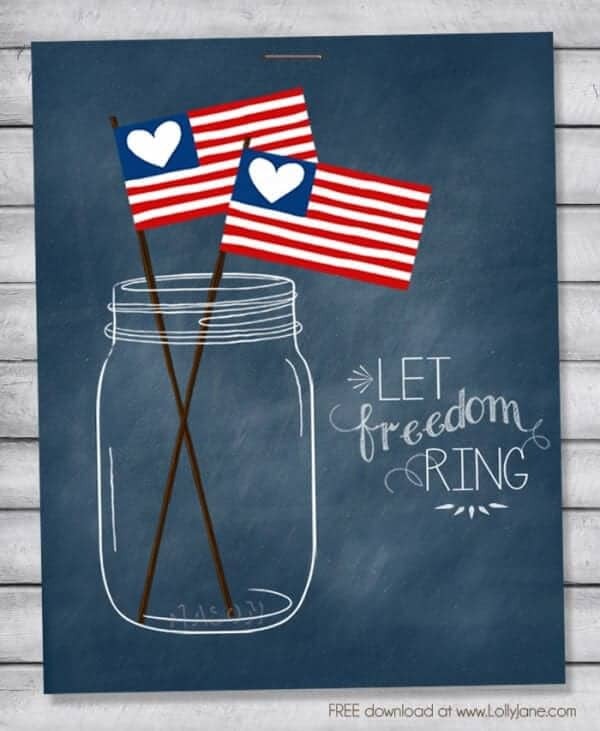 Head over to Studio DIY for this printable. I don’t know about you, but I plan on indulging in lots of ice cream this summer. In fact, ice cream parties are all the rage these days. So if you need an idea for keeping your kids busy this summer, why not throw an ice cream social? 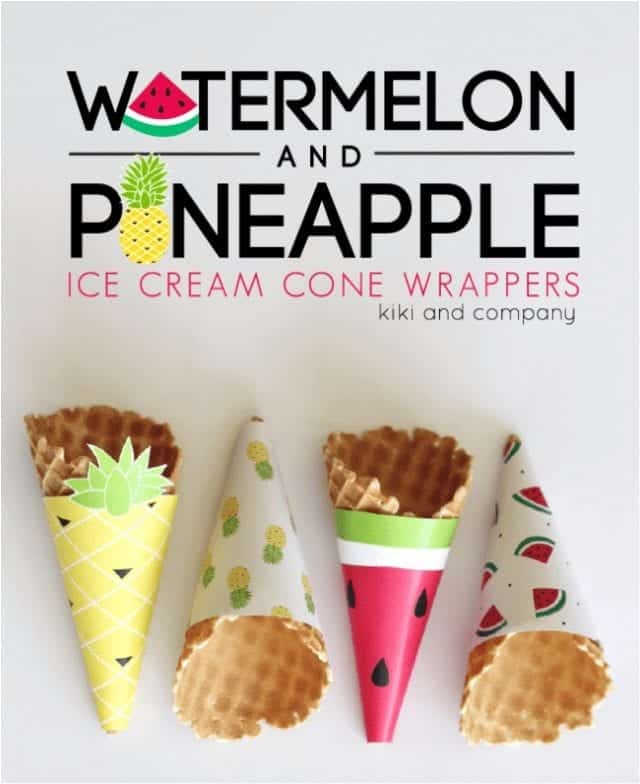 All you need to do is set up an ice cream station that includes toppings and these fun wrappers, and the kids will be stoked! You’ll be the best mom in the world (for about five whole minutes), and you’ll have a reason to enjoy a cool summer treat yourself. Stop by The 36th Avenue to download and print these wrappers. 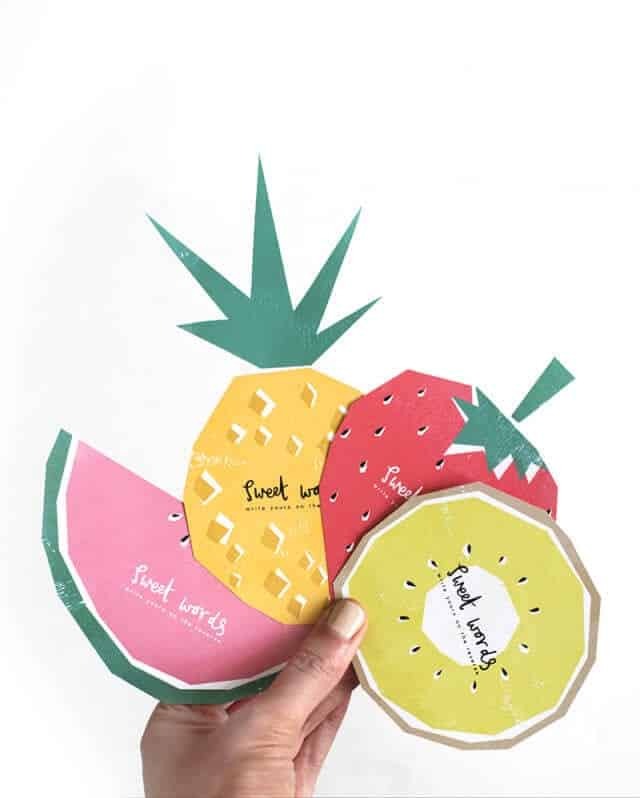 Get these fruity finds from Bespoke Bride. Kids are messy. 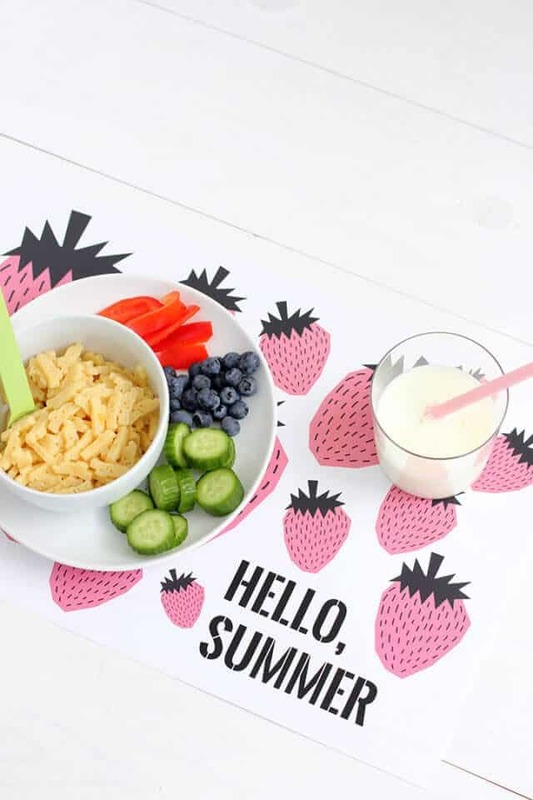 Instead of making extra work for yourself, these super cute placemats will help keep your children’s summer food messes under control. Use for a picnic or for a casual lunch. 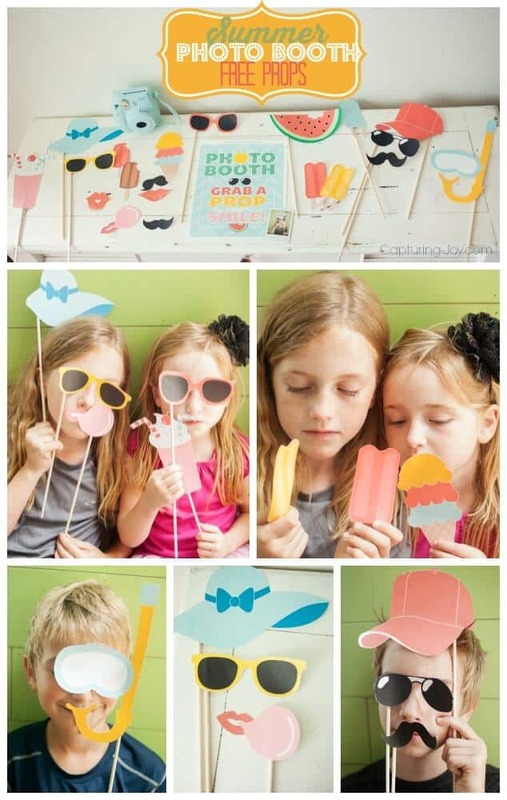 You can laminate them so you can reuse them, or break them out for a summer soiree that you’re hosting. Grab the link to print these placements on Alice and Lois. It’s amazing how popping a straw into a drink can make it look so much cooler. 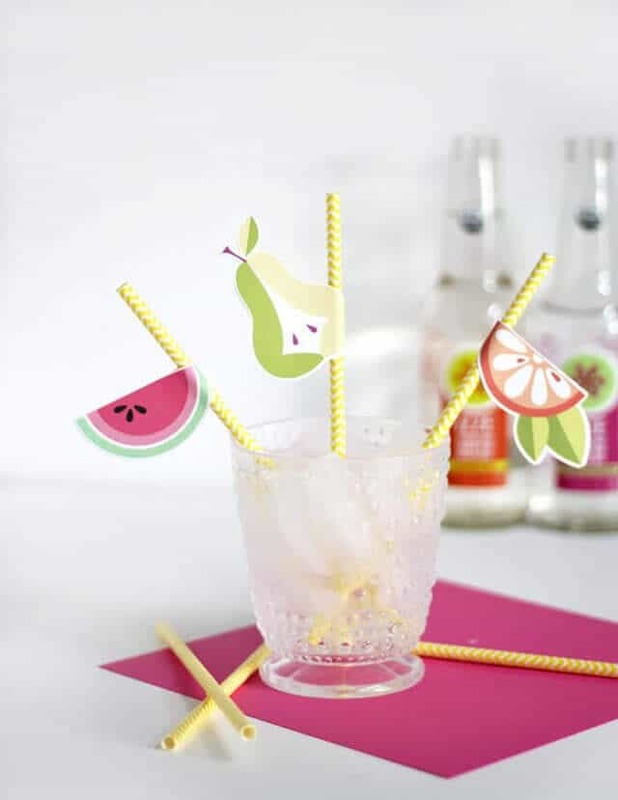 And with these fruity straws, your summer beverages will be even more enjoyable. 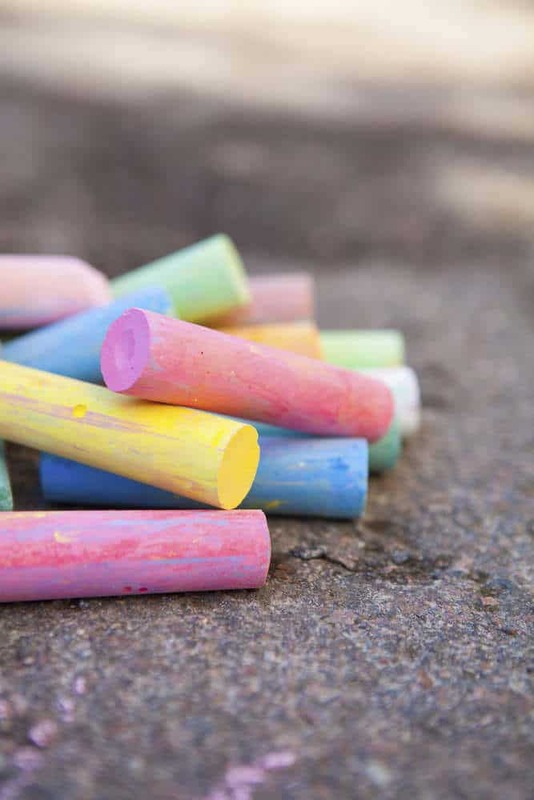 Kids love drinking from straws, so these will encourage your kiddos to stay hydrated this summer. Print them out and make them together for a little summer bonding sesh. 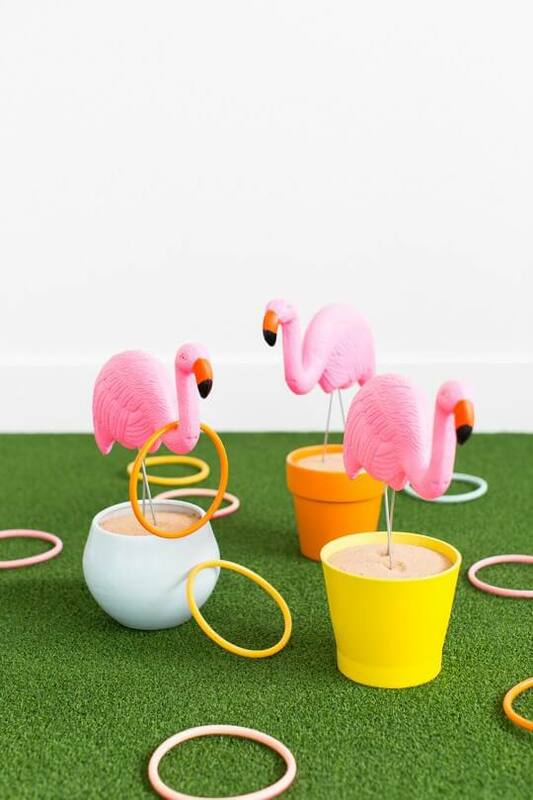 Snag these straws from Persia Lou. Even if you don’t set up an actual photo booth, the props are always entertaining to use. I love these summer specific ones. You could bring them with you on vacation and have a blast with your kids snapping photos at the various places you visit. What a fantastic way to make lifetime memories! 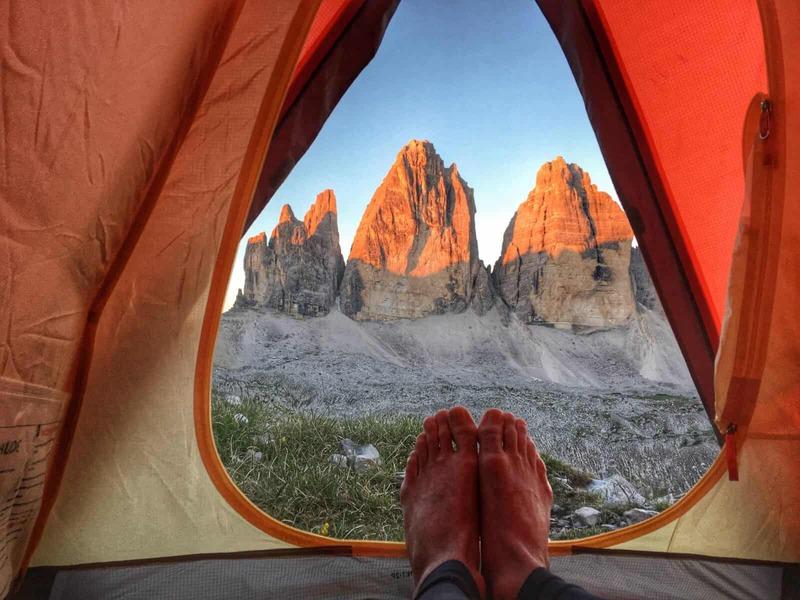 Your Instagram feed is about to get way more attention. Pop over to Capturing Joy for the link to download these.